Built under contract S/M 1046 this was the 68th M4A4 off Chrysler’s production line in 1942 and believed to be the oldest survivor of this type. I am actively searching for information about this vehicle and its history – more information about which can be found on our Research page. WW2 Photos are welcome as are spare parts, manuals and technical documentation. 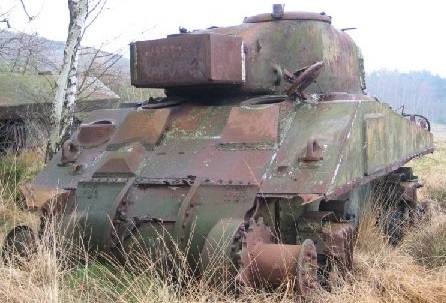 Please Contact Me if you have anything Sherman Firefly or 17pdr Gun related which you think would be of interest.